How can I shop for car insurance? How do I shop for car insurance? With so many choices, shopping for car insurance can seem overwhelming– not due to a lack of options, but because there are so many. 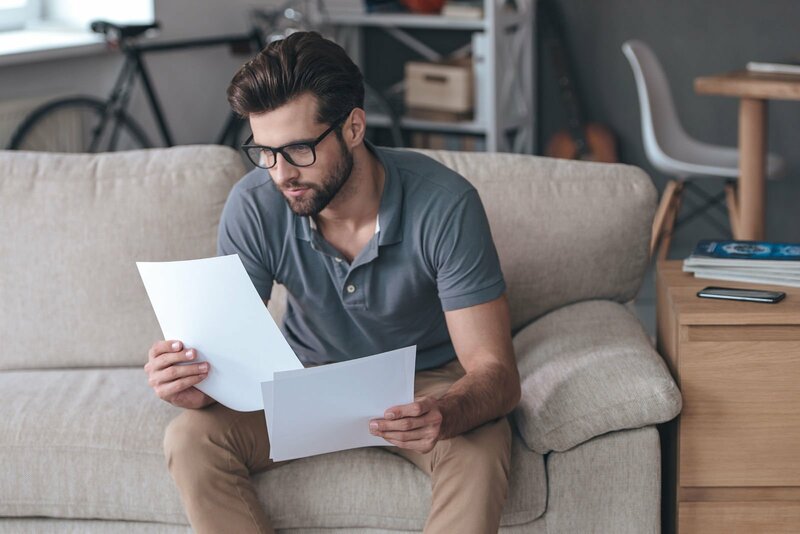 To help you get started in the process, we have compiled a list of everything you need to know before you begin the search for a new auto insurance policy. Insurance commercials and internet ads are everywhere. But don’t let the misleading ones fool you. While some ads may promise car insurance for just pennies a day, for most people, this is not a realistic expectation. Since car insurance is based on a number of factors, prices will vary for each driver. Furthermore, being properly insured is really much more important than having the cheapest policy possible. Understand that your insurance probably will not be the same price as the policy your neighbor or friend has, even if you use the same company. Depending on rating factors used, some companies can offer you much better prices than others. Besides price, the two biggest components to keep in mind are coverage and customer service. Since the entire point of having car insurance is to ensure that you will be covered in the event of an accident, you want to make sure that your policy meets your needs. Don’t buy a liability-only policy if it is going to cost thousands of dollars you don’t have to replace your vehicle. Next, pay attention to what kind of customer service you receive during the quoting process since this will be a big indicator of what you will get once you start the policy. You might be content with waiting three weeks to get a quote back, but if your agent took that long to respond to your request to file a claim, you probably would not be happy about it. Consider whether you are really willing to sacrifice customer service for the best price out there. Regardless of how or where you get your quotes, there are certain things that any carrier will require in order to quote your insurance. Be prepared to give your authorization to allow the insurance companies to check your motor vehicle record (MVR) and possibly even perform a credit inquiry. 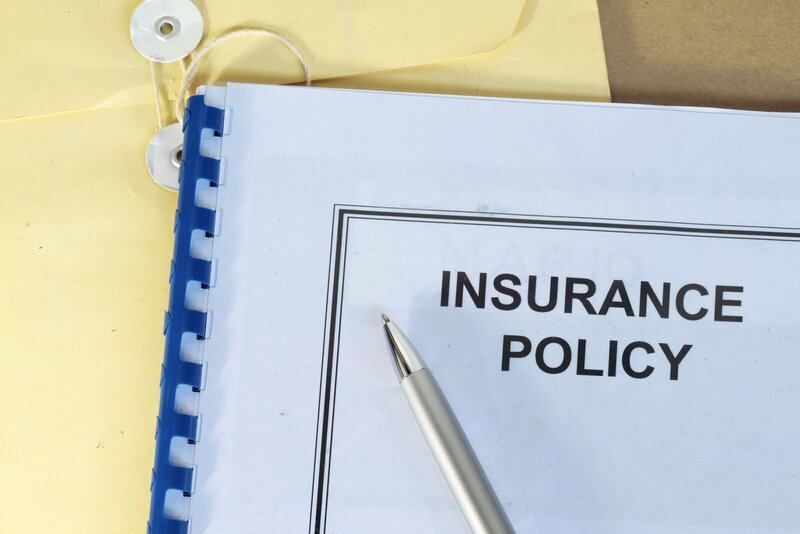 While the quotes can be run without this data, they may not be accurate figures since most major insurance carriers now use this information for rating purposes. There is no one-size-fits-all policy. Based on your driving history, the age, and type of your vehicle, the number of drivers in your household and several other factors, your coverage needs will most likely change over time. While you want to get a great value for your premium, you also need to be absolutely certain that your coverage needs are being met. Unfortunately, many policyholders buy the cheapest policy possible and wind up regretting it later when they file a claim. So, what coverage do you need? The first thing to consider is whether you need full coverage or liability only. If you are sure that you do not need full coverage, the next thing to think about is what all you require from your liability-only policy. Although what exactly constitutes “liability only” varies from carrier to carrier. One company may automatically include other things such as uninsured motorist coverage and towing while the next company will include only bodily injury and property damage. If this is a route you are considering, make sure that this type of policy does, in fact, meet your needs. So you now have a thorough understanding of the difference in a Liability-Only policy versus a policy with full coverage. But, how do you know which one you need? First of all, if your vehicle has a lienholder or you are still making monthly payments on it, you are probably going to be required to carry comprehensive and collision coverage. This ensures that if you are at fault for an accident, the insurance company will pay for the damage to your car as well as the damage you caused to someone else’s property. With a liability-only policy, the insurance company will only pay for the damage you cause in an accident in which you were found to be at-fault. Therefore, any damage that your vehicle sustains in an accident that you cause will ultimately come out of your pocket. There is a common myth that vehicles over ten years old cannot be insured with full coverage, but this is not true. The truth is, if you could not afford to get a new vehicle if yours were totaled in an accident, you need to carry full coverage insurance. Last but not least in your coverage assessment, consider what you can afford in the way of deductibles. When you purchase collision or comprehensive coverage, you will be given the option to choose a deductible. 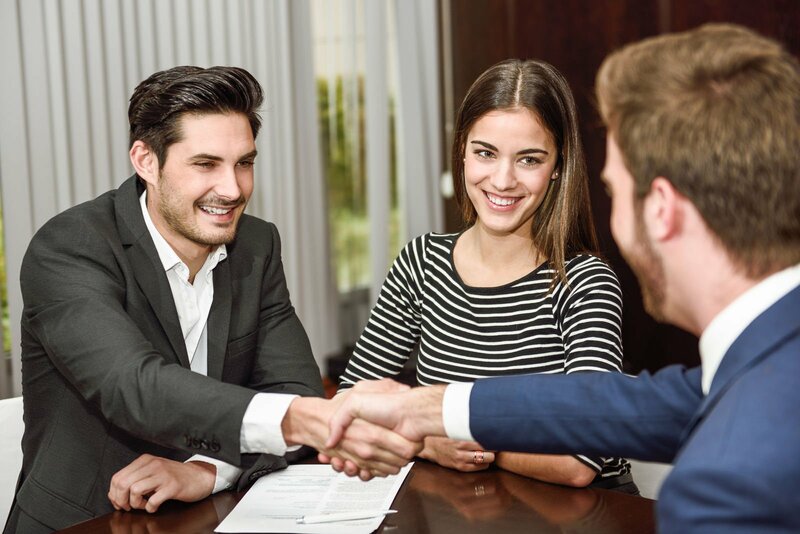 Some people prefer to meet with insurance agents face-to-face to discuss their quotes. If this is you, but you don’t want to take the time to personally visit dozens of agencies, consider getting quotes by phone or online first. Then, narrow down the quotes to the best three and make appointments with those agents. Be prepared to have the agents really push you to take out the policy while you are there in the office. It is much harder to resist a sales pitch in person than over the phone. The agents know this and they are counting on you to buy the policy when you come to see them. Unless you are prepared to do this, you may want to practice what you will say to the agents when they begin to try to complete the sale. While a phone call can be quicker than a face-to-face appointment, making dozens of phone calls can take the time that you do not have. In order to shave down that time, you can fax or email your quote information to each potential agency and then let them call you back when the quotes are ready. Be sure to include your phone number, email address, and best times to contact you. This will save you the hassle of repeating all of your information multiple times to each potential insurer. Although some carriers will require paperwork to be signed in order to start the policy, many will be willing to mail the paperwork to you and let you return it once you have signed. Using the Internet to get auto insurance quotes is a great way to make the best use of your time and it is the easiest option for comparing rates from different carriers. While you always have the option of going to an individual insurer’s website and requesting a quote directly, a faster option is to use an online comparison tool which will allow you to get quotes from multiple insurers at the same time. A comparison tool will require you to input your information just once before it quickly returns multiple personalized auto insurance quotes. You will then have the freedom to compare all the rates in front of you and decide who has the best options to suit your needs. Buying online can even allow you to quote, buy, and print your new ID cards in just a few minutes at any time of the day and from anywhere. None of the other shopping options offer this flexibility. If you like the idea of communicating directly with a local agent but don’t have the time, ability, or patience for phone calls or personal appointments, there is still an option for you. Compile all of your necessary quote information and send it in an email to all of the local agents who you would like to receive quotes from. To follow up on these quotes, you will have the freedom to contact the agents as you see fit, be it through email, via phone, or in person. Once you have signed all applicable paperwork, paid for your first month of coverage, and received your ID cards, you should not have to do anything to your policy for the next six months. After that period of time, when renewal comes around, everything should renew automatically. Should you have any questions about your policy, feel free to contact your agent at any time to ask. Waiting until renewal time to make changes is not always necessary. You will not need to repeat this process every six months. While you will receive an updated Auto Insurance Policy Declarations via mail or email, if everything is to your liking, you won’t need to shop for insurance again until you feel the need to do so.